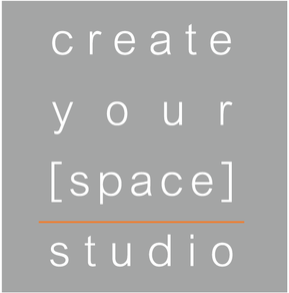 “Create Your Space Studio (CYSS) is an ideal location for your next 15-75 person event. It has a beautiful open studio floor plan with exposed brick on the south interior wall and floor-to-ceiling mirrors on the north wall. At the back of the room, there is a kitchen with sink, refrigerator, microwave. I believe there are two bathrooms located off the kitchen as well. The owners can work with you on the design and layout for your custom event. It is perfect for intimate birthday parties, brunches, art class, yoga/meditation and any other small to mid-sized special occasions. I used it to host middle school hang-out parties for my kids and their classmates. The owners were very patient and accommodating with having 25 12-year olds and their music in the space 🙂 And, honestly you cannot beat their pricing (ask about the discount for liking their Facebook page).